Can I use visual Methods 9 and 22 for opacity monitoring under my air permit? For generations opacity monitoring was essentially the only monitoring option for dust collector operators across all industries. Many plants continue to operate that way, allowing older air permits to just renew without any changes if possible. Because of this, opacity monitoring still forms a key part of their compliance monitoring, even though there may be better methods of monitoring available. But when it comes to opacity monitoring what kind of options are available? 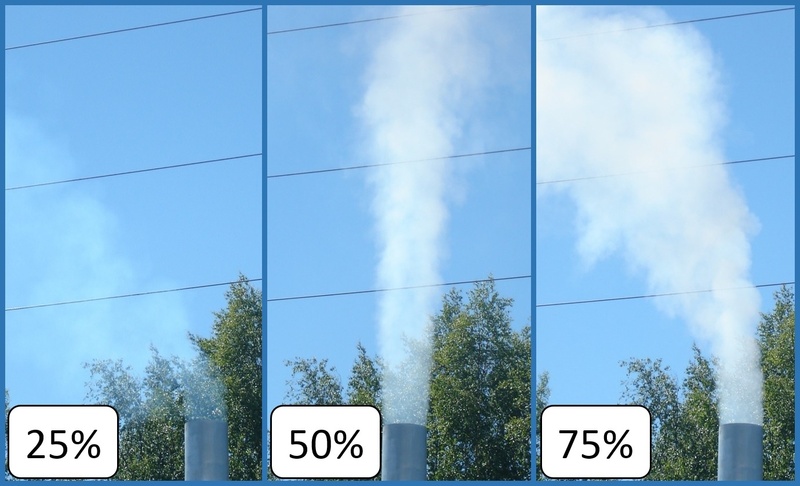 The basic idea of a stack observation of opacity is to try to quantify how much particulate is emitted from the stack by determining how much light it blocks from passing through the plume. This measurement of the plumes light blocking power is called opacity. The more dust in the air the more light is scattered/blocked. Prior to 1974 all emissions monitoring was based on the Ringelmann system first developed in the late 19 century to monitoring coal emissions. This system outlined a set of procedures on how an observer could take a visual reading of opacity by viewing the emission source (e.g. stack) from a distance during daytime. In 1974, the EPA revised the test into the current EPA opacity observation standard methods in an attempt to make the test more reliable and less prone to observer bias. These methods or instructions for conducting the test are known as EPA Methods 9 and 22. Many air permits are outdated. Sure, they're still approved and "compliant" but they were written around technology that was available at the time. Typically that is much less accurate than what's available today, and often relies on systems which require frequent calibration, have significant labor requirements, fail to provide early warning of impending issues and involves data management and reporting burdens. 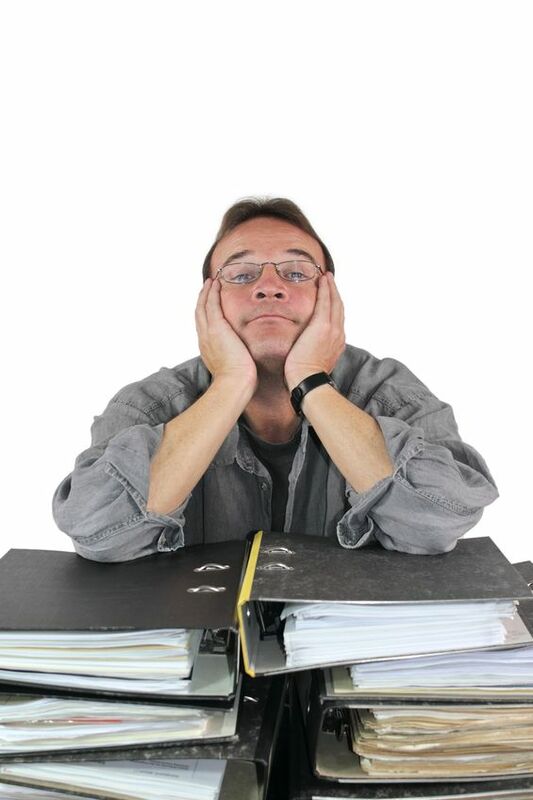 But often when an air permit renewal date approaches, it's just one more hassle - and many permits are simply resubmitted with the same language time after time. But for many plants, their compliance assurance monitoring plans (CAM Plans) are seriously out of date. 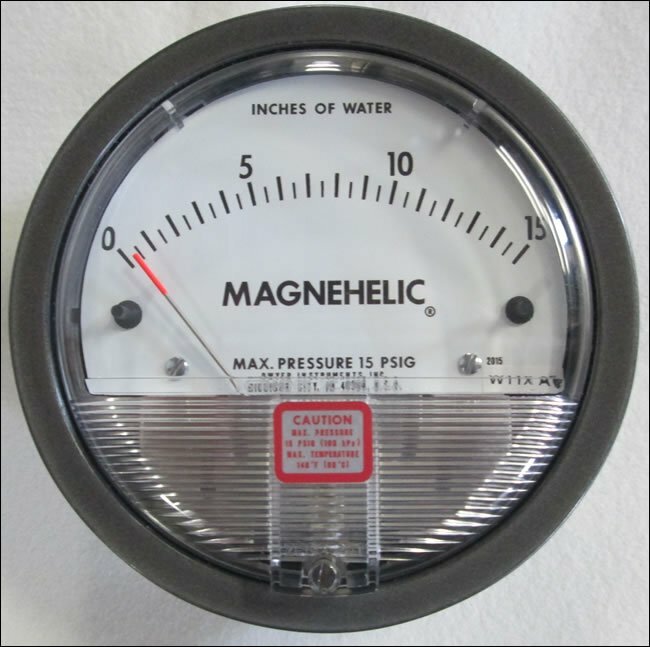 Why Isn't Using Differential Pressure Acceptable For My Air Permit CAM? Rolling averages, pounds per hour vs. grains per standard dry cubic foot, PM 10 vs. PM 2.5…the complexities of emissions control, monitoring and compliance can make facility personnel feel overwhelmed at times. Trying to navigate the murky combination of environmental regulations from Federal, State and Local authorities while also striving to hit production targets can pose a challenge. At times, this is further complicated by the fact that many plants do not possess state of the art pollution control equipment and must rely on legacy systems in order to achieve compliance. 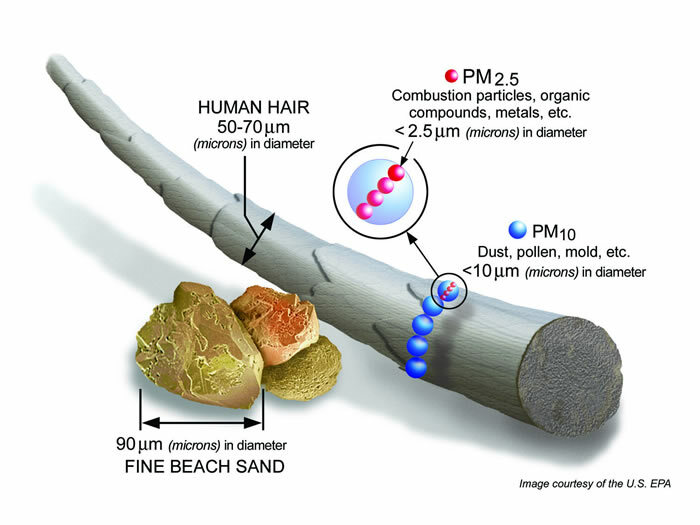 Plume opacity emission standards and requirements have played a key role in enforcement of federal, state, and local air pollution regulations. Failure to take these regulations seriously can be costly, as violations of opacity limits for air permits can result in up to $25,000 per source per day! For decades, the most common method used to monitor opacity levels has been the EPA method 9 and 22 visual observation tests. Consistent economical compliance relies on a better understanding of these tests, how they related to legacy air permits in the past ,and how they will relate going forward. What are Method 9 and Method 22? Am I better or worse for having CEMS emissions data when there's a dust excursion? Environmental regulations have evolved over the decades becoming increasingly strict around emissions standards. 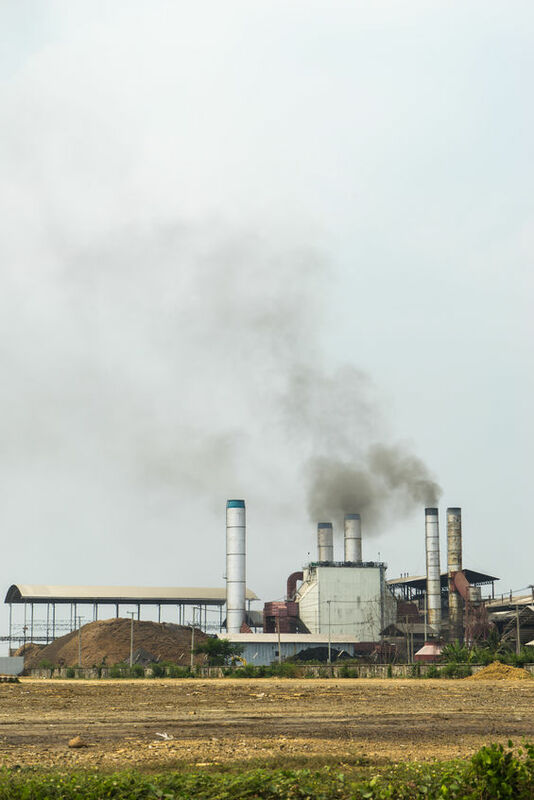 As this occurs, many older industrial facilities find that it's not financially viable to invest in new pollution control technology. In some cases, exceptions have been granted to older facilities to facilitate the transition to stricter standards. 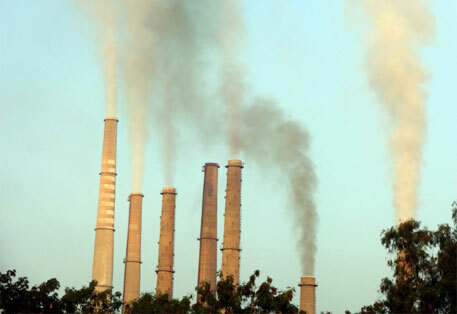 This has meant that some facilities have received exemptions, often called “grandfather” exemptions from certain standards or specific requires of larger sets of emission standards. 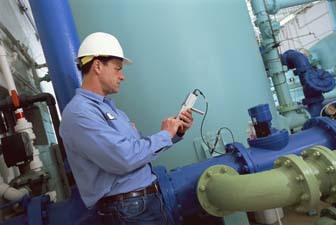 Often though, these exemptions are forfeited when any significant upgrades or modifications are made to the plant’s systems. For this reason, many plant decision-makers have developed the viewpoint that as long as they refuse to upgrade to newer systems they can continue to avoid compliance with new regulations.. This leads them to avoid at all costs any modification or upgrades to their emissions control systems in the mistaken belief that by doing so they will avoid difficulties (and costs) associated with complying with newer, stricter environmental standards.